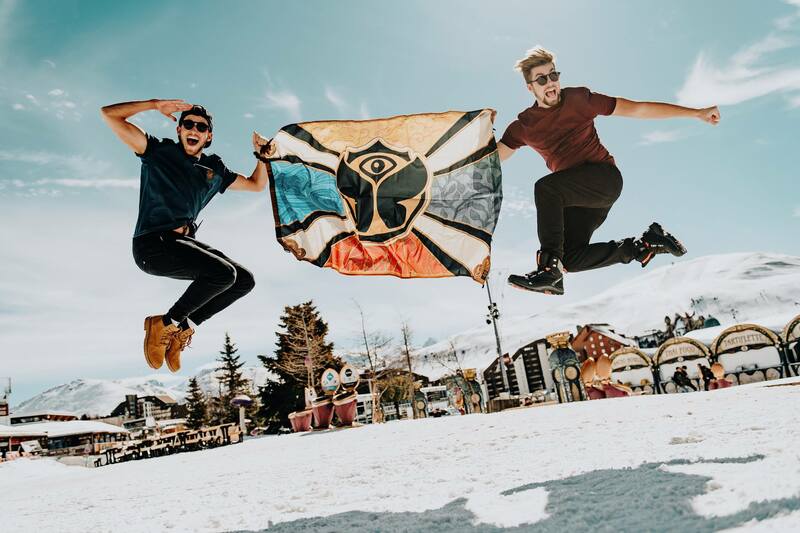 The first edition of Tomorrowland Winter went down last week in the French Alps, showcasing the likes of DJ Snake, Afrojack, Martin Garrix and Armin Van Buuren in Alpe d'Huez. We sent along some of the team to check it all out, and here are their highlights. My favourite set was probably DJ Snake as it was the first show I saw at the festival. The adrenaline of entering the site and running to that huge main stage made it even more special. It was one of the best moments I've experienced at a festival, dancing with friends to such a great spectacle with fireworks, constant light changes... and all while it was snowing! Being able to wake up in the peaceful Alps, ski during a sunny day and eating great cheese is probably the best combination for a crazy festival like Tomorrowland. Top tip for next time? My tip for anyone going next time would be don't try to ski for the first time without an instructor. I went to the mountain to try and I couldn't even stand (have to say that there was a blizzard going on and that they closed the slopes after), but I lasted literally 10 minutes and I went back to give my gear to the shop. I have to say that I went again with an instructor and I loved it! DJ snake on Wednesday evening on the main stage. It was the first thing we did when we arrived and oh my god, none of us were expecting something like that. We were on fire and so was DJ Snake. So many great memories! What a great team. I would say when we were all dancing together, jumping crazy during Kolsch's set at the Garden of Summer stage. Be prepared for the best ride of your life. From our village we needed to take the bus to Alpes d’Huez, which was around an hour, riding on the narrow mountain roads, including 22 mountain bends to climb. It was scary but so worth it. 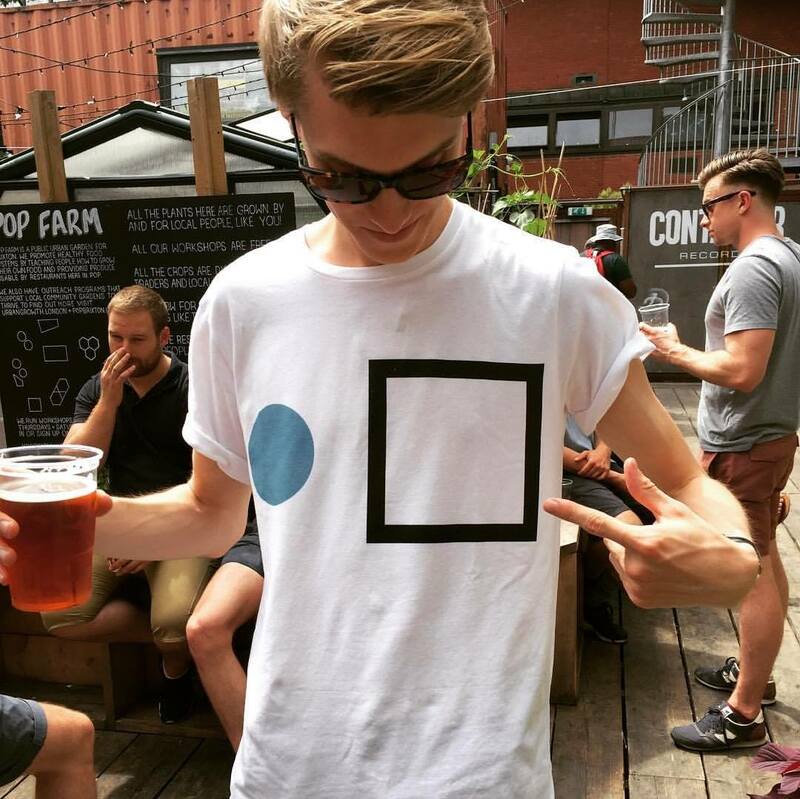 Definitely Kölsch. Huge expectations for his set and the man with the hat didn't disappoint. Drivy, groovy, boomy. Day: enjoying the Amicorum Stage with an afternoon beer, up in the mountains under the sun, after skiing all morning. Night: the insane main stage, where fireworks went off each time the bass dropped. You should train for this festival as you would for a marathon. Skiing all day, eating cheese for every meal and partying all night can be quite demanding, so be prepared. Paul Kalkbrenner at the Garden of Madness stage. Jumping out of the shuttle the first time and storming the main stage. I have two tips. 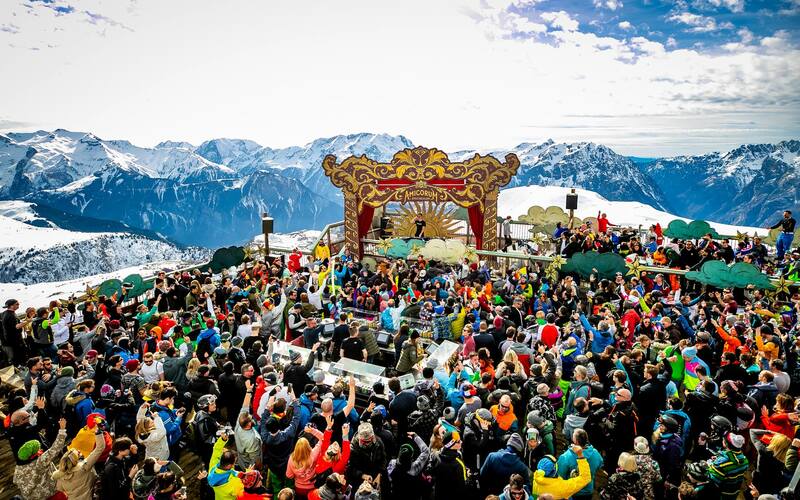 The first is to plan your time spent on the slopes so that you get to enjoy the DJ sets up there. And my second is to bring road beers for the shuttles if you're not staying at the festival area, because in snowy weather the journey can take forever. The end of Dimitri Vegas & Like Mike's set on the main stage. Get your Bikini out, it's super warm indoors. 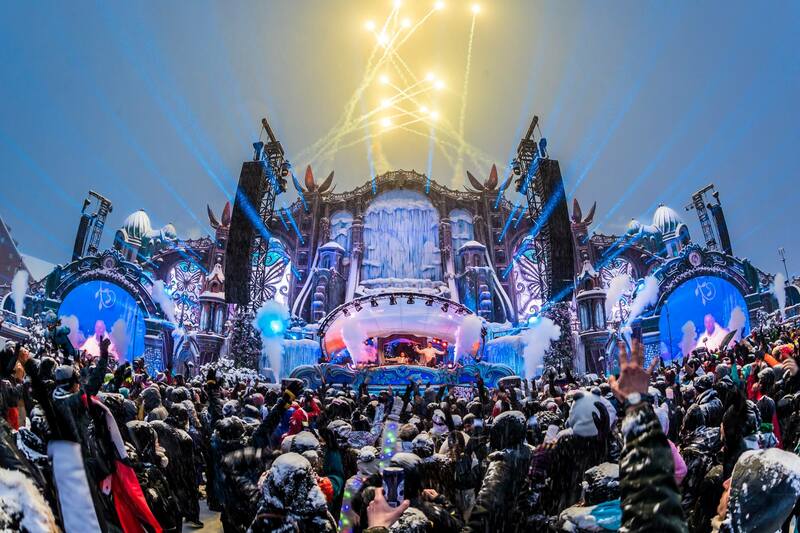 Subscribe to our Tomorrowland Winter Mailing List to be the first to hear any news regarding 2020's festival. We also have some packages left for Tomorrowland's main summer festival, taking place in Belgium this July. You can book those here.